Is this warlock for real? We all know that old Uncle Charlie is a huge baseball fan. He's the wild thing, and a fan of the fastball. But he throws the media and all of us so many curve balls that we don't know what to think of him. He's winning though. 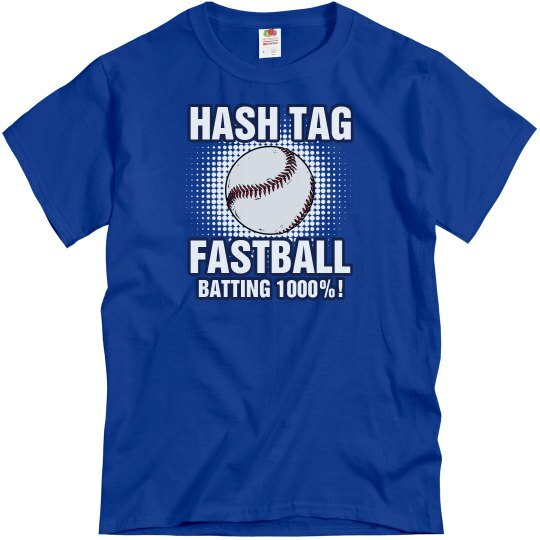 Custom Text: HASH TAG | FASTBALL | BATTING 1000%!